Watch: Muse Goes 'Back To The Future' In 'Pressure' Music Video - GENRE IS DEAD! Directed by Lance Drake, the clip features the band playing at a prom similar to the one featured in the iconic film, Back to the Future, with frontman Matt Bellamy dressed as Marty McFly. It features cameo appearances from Terry Crews, Chance Michael, and Julia Robinson. Check it out below. Speaking with Radio X, Bellamy described the new track as “more like a straight Muse rock track. It’s like a different riff every 10 seconds, basically. The track comes from their upcoming album, Simulation Theory, out November 9. Fans who pre-order the LP via the band’s shop will gain early access to tickets for their 2019 tour. While specific dates haven’t been announced, they posted a list of cities they plan to visit, which you can check out below. 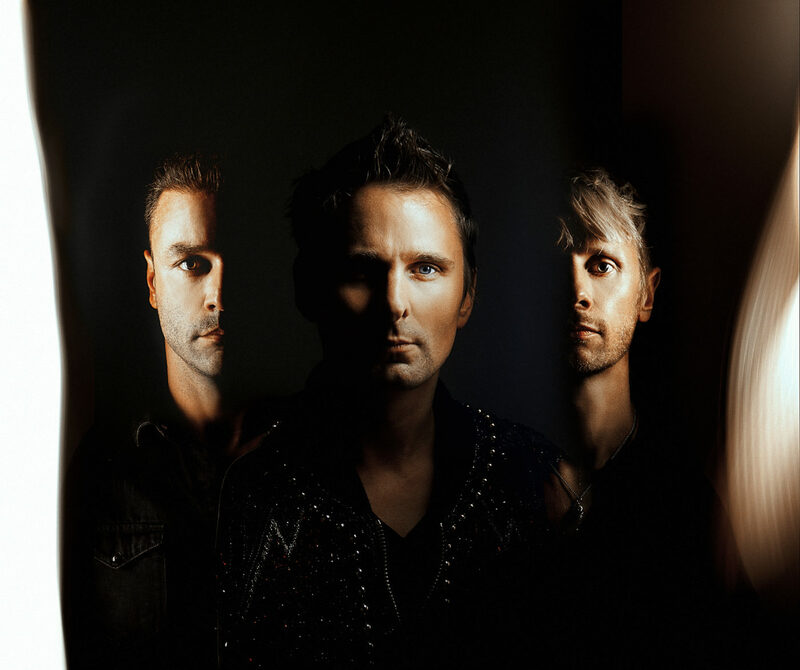 Previously, Muse shared “Something Human,” “Dig Down,” “The Dark Side,” and “Thought Contagion” from the upcoming album.